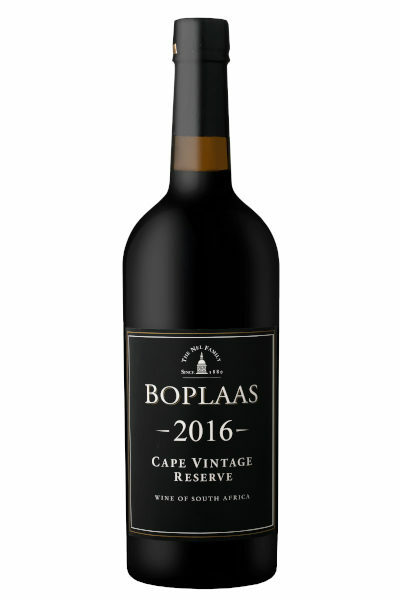 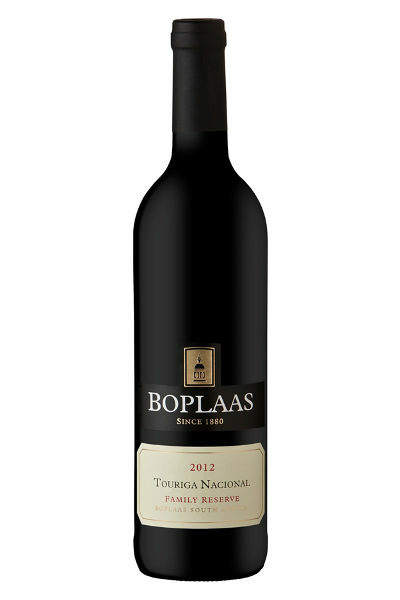 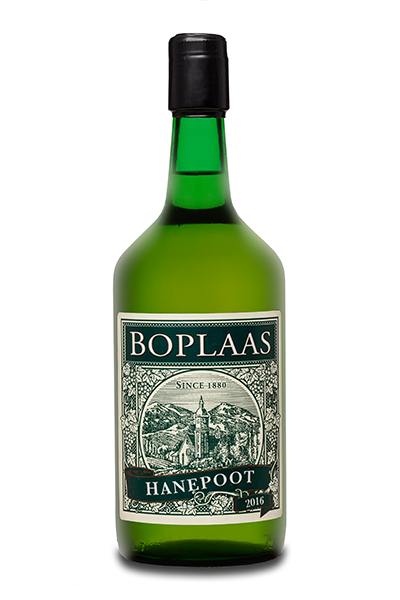 A small low yielding single vineyards of Hanepoot planted along the banks of the Gamka river by Tom Brink in 1932, has resolutely withstood droughts, floods and the harsh climatic conditions of the Klein Karoo to offer us the opportunity to hand craft this fine fortified. 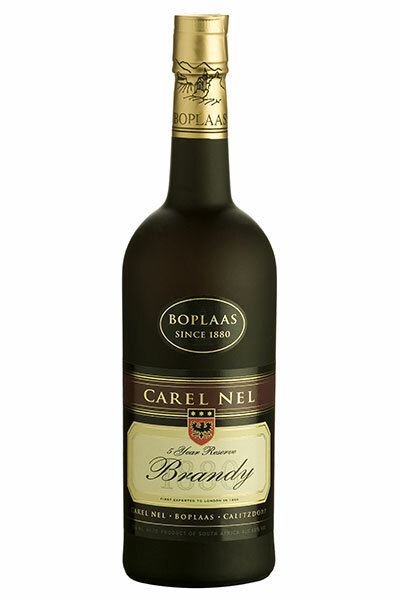 A bright lemon yellow coloured wine with lime tinged rim; the bouquet leaps from the glass with intense ripe Hanepoot grapes, pineapple, lemon rind, litchi and winter melon intermingled with hints of jasmine, honey suckle and faint spicy notes. 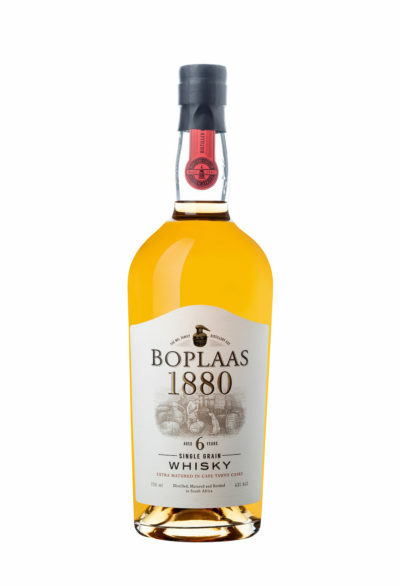 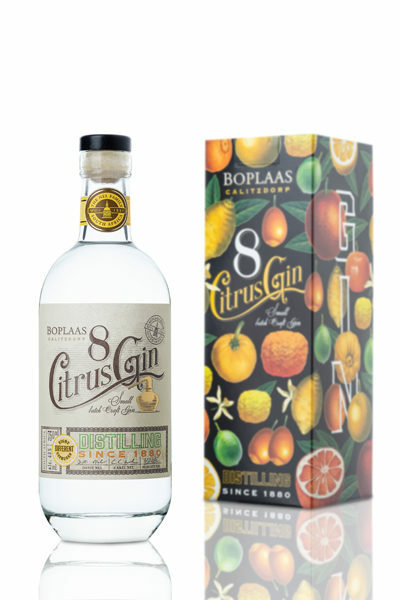 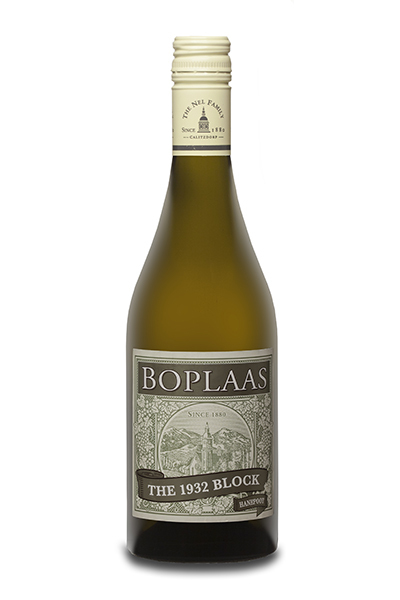 A lusciously sweet, mouth-watering palate of crammed full of fresh Sultana, honey, litchi, melon, fig leaf, lemon and lime marmalade undercurrents, all buoyed by zippy acidity and lingering hints of citrus rind and subtle minerality.